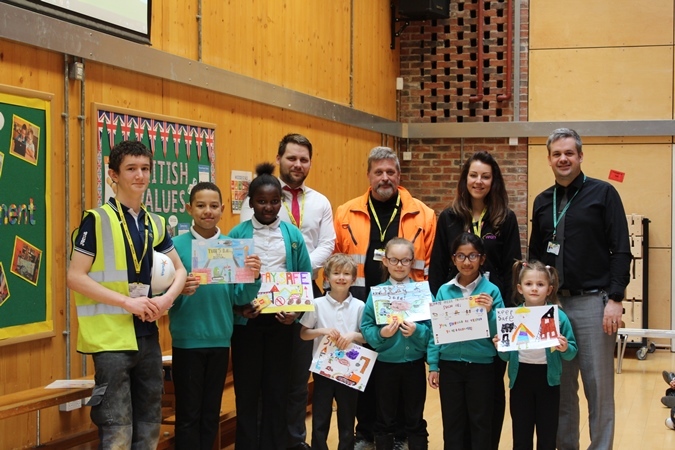 Pupils at the school in Crofton were given a presentation by Tenant Involvement Officer Chris Croxall who was joined by Area Partnerships Manager Kat Backhouse and Site Manager Dave Hobbs, who currently runs the nearby Hawthorn Court site. 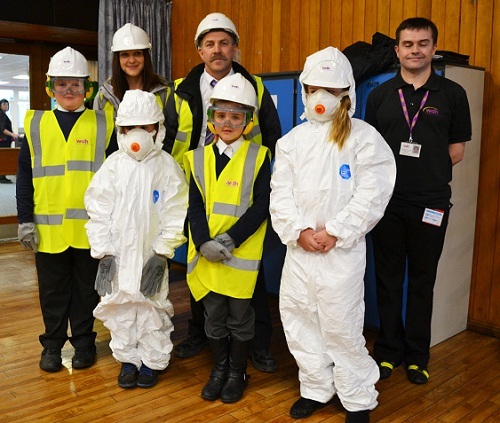 After discussing what dangers they might find on a building site and the importance of being safe around machinery, four children were chosen to try on different pieces of protective equipment to show what it looks like to be site safe. 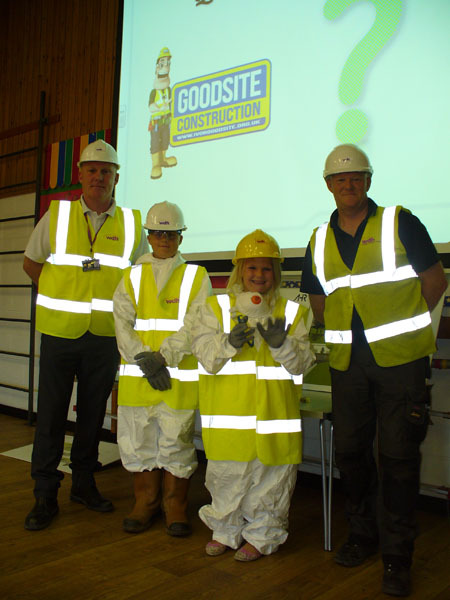 They were then set a challenge to design a site safety poster with a winner to be drawn from each year group to win a prize just before Christmas. 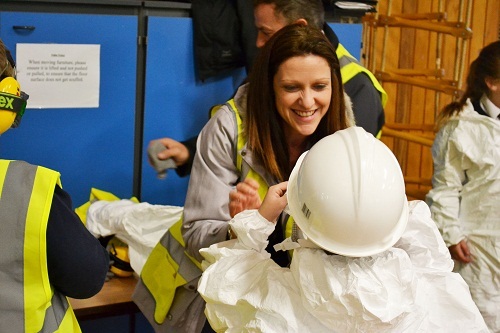 The site at Hawthorn Court is currently being developed by WDH’s Homebuilder team and will see 32-timber framed properties built by September 2015.